So, a few years back I was having really bad and horrible nightmares. Then I decided to buy a dreamcatcher. And I swear that they work. I travel a lot so I sleep in hotels more than once a month for days at a time. And I still dream. The difference is, when I sleep somewhere else than in my own bedroom I dream and I remember it. 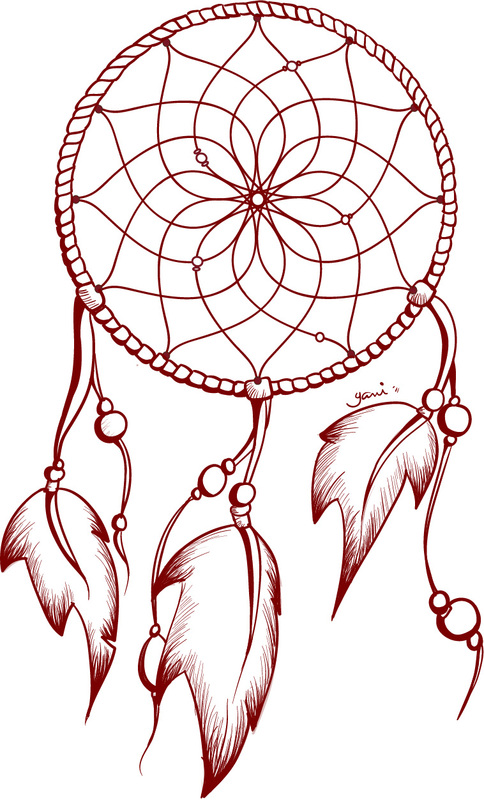 But, when I sleep in my own bedroom, where I have two dreamcatchers hanging in the window, I dream, but I don’t remember the dreams. I just wake up with a feeling, where I know I’ve dreamt but not really what it was about.